We are one of the leading comprehensive eye care providers in the state. 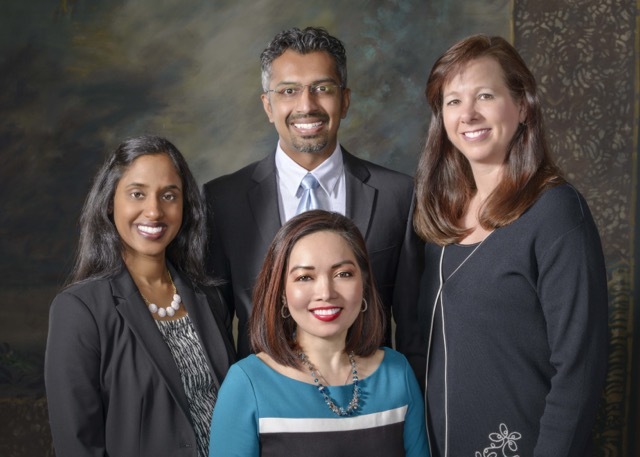 During the past decade, our team of eye care specialists have helped set the standard in cataract removal and lens implantation, glaucoma management, and diabetic eye disease. Our commitment to cutting edge technology and advanced surgical techniques is surpassed only by our dedication to provide you and your family with the personalized care you deserve. Our tradition of eye care excellence spans nearly forty years and we look forward to continuing those efforts for many more years. Our goal at EyeCare Associates of Texas, P.A. is to help you and your family enjoy a lifetime of the best possible vision. Through early diagnosis and proven treatment methods, we are able to protect, preserve and restore your vision. Our medical contributions include advancing new surgical techniques for cataract, glaucoma and refractive patients. As leaders in the ophthalmic industry, our world-class physicians remain focused on bringing the latest breakthroughs in ophthalmology to our local patients. Thank you for your faith and confidence in our abilities and we look forward to helping you and your family enjoy a lifetime of the best possible vision. Call us today or visit our appointment request page to find a time that is convenient for you to see one of our amazing doctors! Check out our frame selection, and try them on virtually.